GET OUR NEW CARE WHITE PAPER! 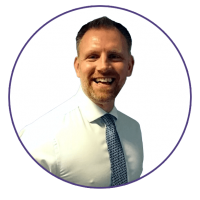 The care sector is overstretched. Despite mounting demand due to our ageing population, the sector has seen costs grow with no rise in funding. In this climate, how can care providers remain profitable? This report is aimed at executives, financial directors and procurement directors, and employees tasked with strategic purchasing and cost efficiency. 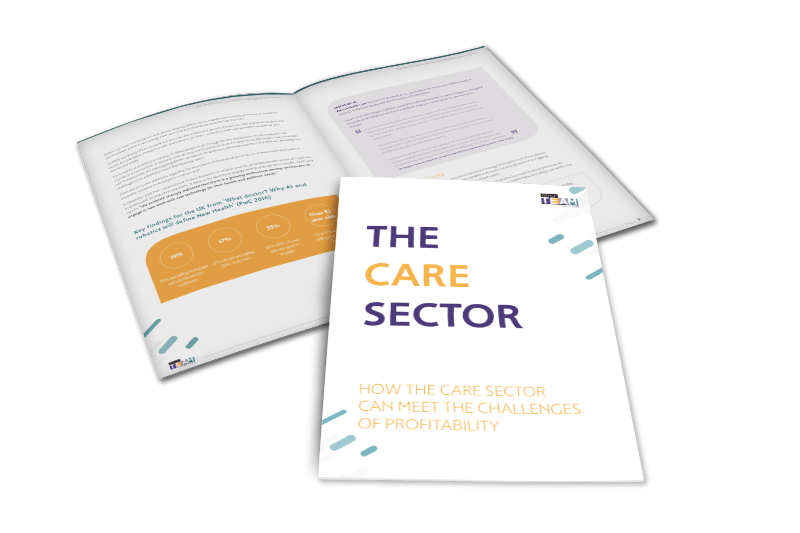 Get your copy of THE CARE SECTOR - HOW THE CARE SECTOR CAN MEET THE CHALLENGES OF PROFITABILITY now!